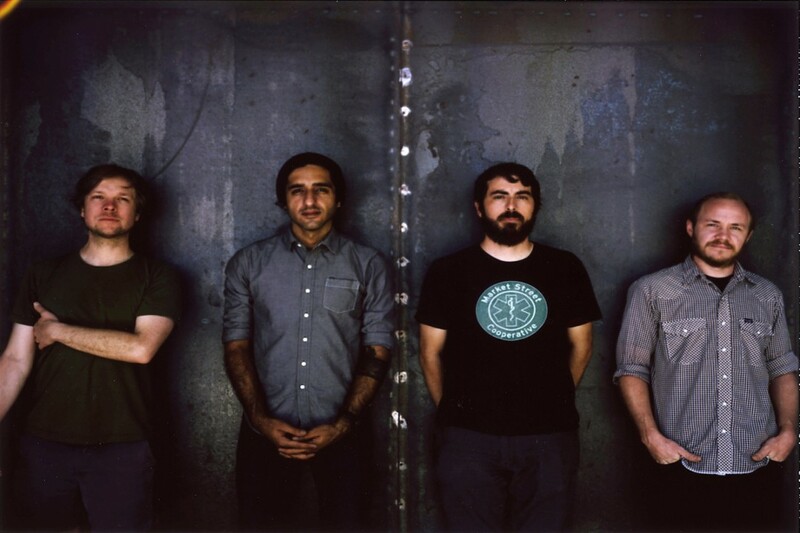 Texas post-rockers Explosions in the Sky have released "Logic of a Dream", the band's newest song from their upcoming release, The Wilderness, that is due out April 1, 2016 on Temporary Residence. You can stream "Logic of a Dream" below, and pre-order the limited pressing colored double LP of The Wilderness from Temporary Residence here. Videos: Stephen Colbert, Violent Femmes perform "Blister in the Sun"
Explosions in the Sky: "Logic of a Dream"
Nine Inch Nails: "Came Back Haunted"